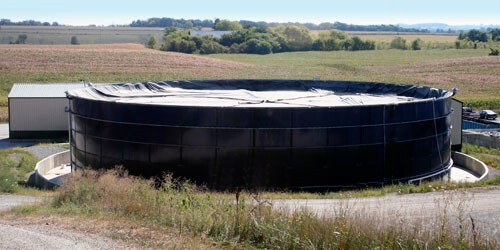 Liquid Waste Recycling encompases a wide variety of services including Municipal Sludge, Digester Cleaning, High Strength Waste and Manure Pit Cleaning. Family owned and operated, United's staff has many years experience in the wastewater recycling industry. We cater to our clients needs, providing superior services at competitive prices, for the collection and transporting of liquid waste by-products. United Liquid Waste maintains a fleet of vacuum trucks and trailers, which range in size from 4,000 gallons to 6,500 gallons. United also utilizes a fleet of tanker trailers which can provide a fast and economical storage solution for customers with little storage capacity or limited space at their facility. These trailers can range in size from 5,000 gallons up to 6,700 gallons. 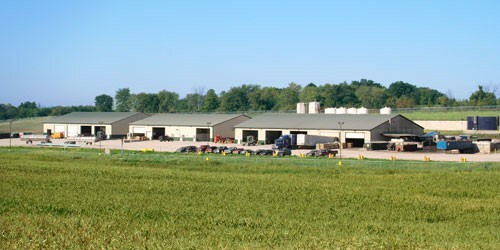 United Liquid Waste also operates its own, onsite Wastewater Treatment Plant. Engineered processes allow us to treat our wastewater through anaerobic digestion. Using this technology allows us to create methane gas which will be used to generate electricity. The treated liquids are then recycled back to farm fields as an organic based nutrient eliminating the need for thousands of pounds of chemical based fertilizers. 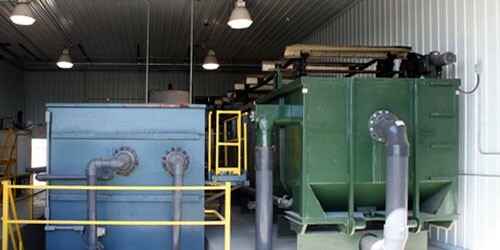 United Liquid Waste is proud to pave the way for the future of waste treatment.